.... not to be missed!! The Glen, East Links is one of the most popular of East Lothian golf courses. Whether you have played golf in Scotland before or if this is your first visit, the Glen is a golfing venue not to be missed. It provides a challenging and enjoyable test of golf for all levels of golfer. 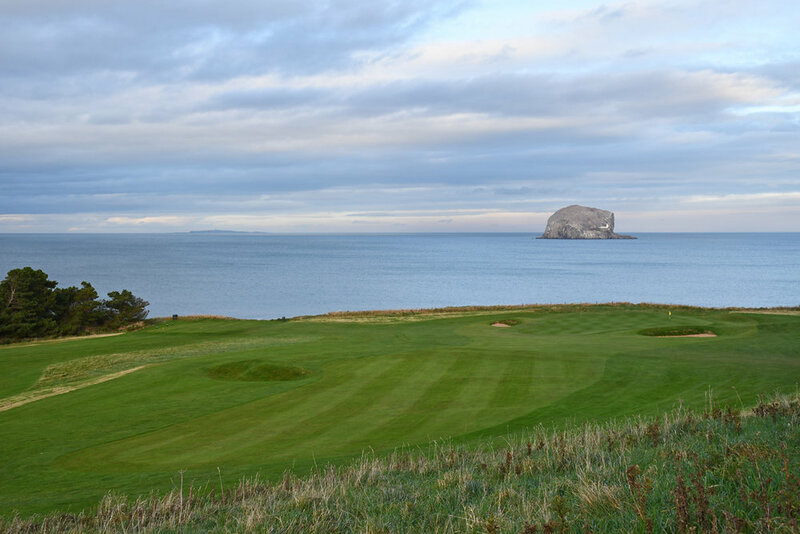 This North Berwick course enjoys spectacular headland views across the Firth of Forth and of the Bass Rock, which houses the largest gannet colony in the UK. Make sure you add The Glen to your choice of golfing destinations. We look forward to hearing from you! 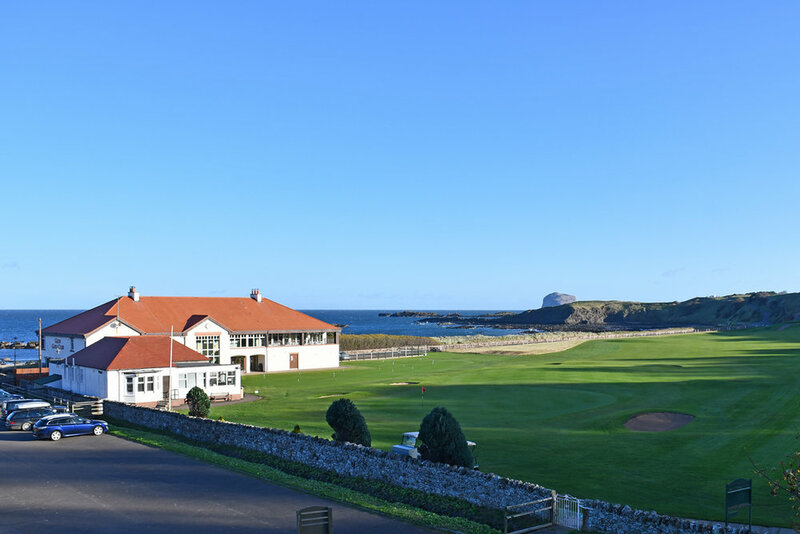 This beautifully manicured course, with a stunning shoreline clubhouse, is an absolute must for any golfer wishing to golf in East Lothian, Scotland’s Golf Coast. 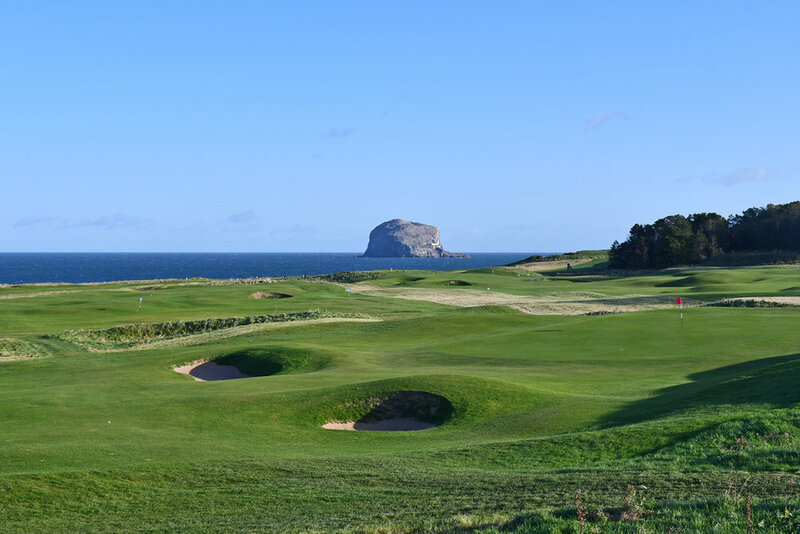 Golf was first played on the East Links, North Berwick in the 17th century, although a nine hole course did not come into being until 1894. 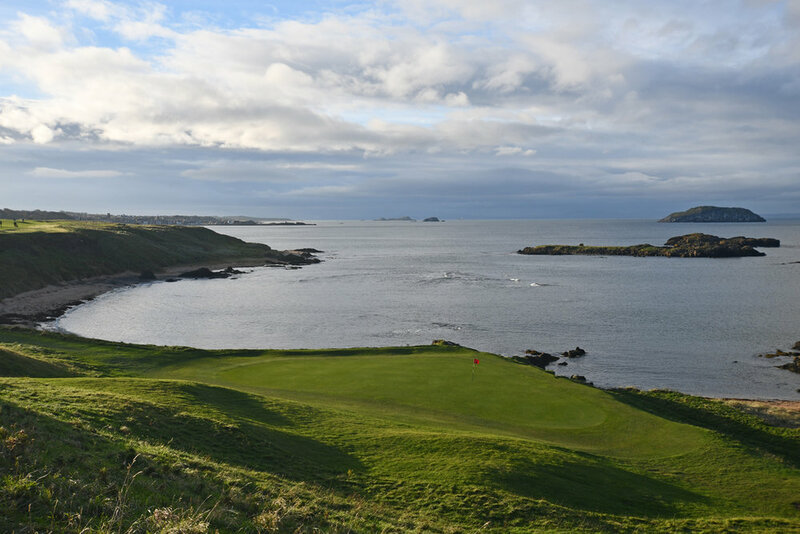 It was extended to 18 holes in 1906 with a design provided by five times Open Champion, James Braid and his design partner Ben Sayers. Suiting players of all abilities the course is challenging, but fair. It is 6,275 yards (Par 70) for men off the medal tees and a 5,773 yards (Par 73) for ladies. The Glen is an all year round course and is rarely closed due to inclement weather, playing normal greens and tees throughout the year. The Glen welcomes visitors all year round. Please visit our visitors section to find out more. 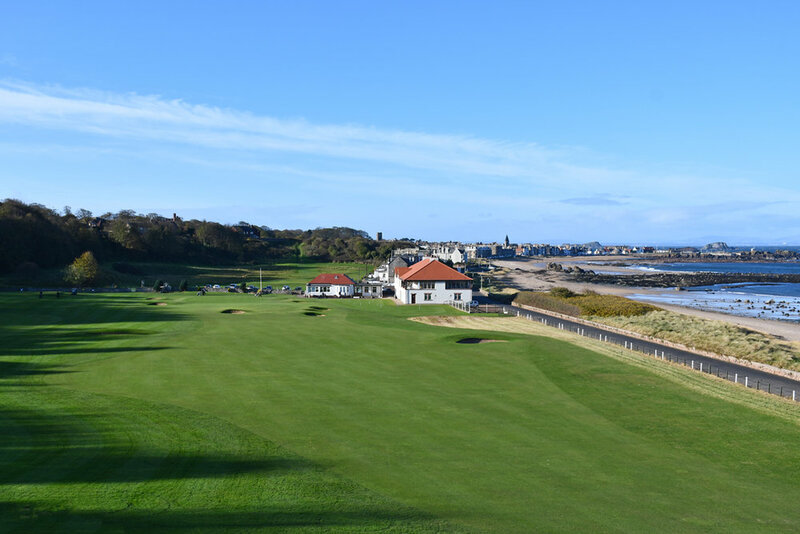 Find out more about how to Get into Golf at The Glen.